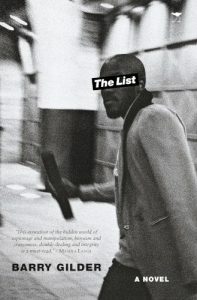 ‘Does it matter now?’ asks the character S’bu Dlamini in Barry Gilder’s wistful novel The List. Does it matter whether S’bu trusts his uncle William Dlamini, an apartheid agent who used his position as headmaster of a Lowveld school to spot black talent for the Security Police and the National Intelligence Service? Does it matter that the uncle took advantage of his position as an authority figure to recruit his best students to spy on the ANC for the apartheid state? 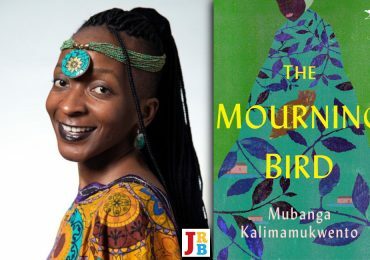 The novel moves between the past, the present and the future; when S’bu asks his question, it is August 2019. S’bu, a former trade unionist, underground operative and MK combatant, is talking to Jerry Whitehead, a veteran intelligence officer of the ANC and retired member of post-apartheid South Africa’s security service. Whitehead has been plucked from retirement by members of the ANC concerned about The Signs, traces of apartheid-era networks that have wormed their way into the new order, corrupting and destroying everything in their path. The two first met in Botswana in 1980 when Whitehead, then working for ANC Security, interviewed S’bu shortly after the latter fled into exile following the death of a fellow underground ANC operative at the hands of the apartheid Security Police. When they meet up again, thirty-nine years later, S’bu is living in a one-roomed shack in KaNyamazane, a township outside Nelspruit/Mbombela. He is self-employed and lives on the proceeds of a tuckshop he runs in his neighbourhood, which he built with a loan from the uncle. Many of us came back to Jesus when we came home. The things we believed in those days, in umzabalazo, they are gone now. The things we hoped for, the dreams, inkululeko. We must wait now. We must wait for the next life. S’bu, a hero and successful operative of the ANC’s military wing, has been left stranded somewhere between defeat and despair in the new South Africa. He is, as he describes himself, a ‘forgotten hero’. Whitehead asks: ‘So, S’bu? What happened to you? Some comrades said you were dead. Some said you sold out. Some said you went to the Island? 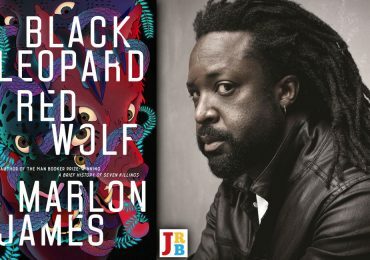 What happened?’ The exchange that follows is one of the most poignant in a book brimming with affecting scenes. Written by someone whose career in real life resembled that of the character Whitehead, The List is at heart a meditation on betrayal, faith, loss and trust. How do individuals act morally when there is nothing left to believe in? How do former revolutionaries lead ethical lives when all that is holy has been profaned? S’bu might have come back to Jesus but his persistent cough and poverty call into question his idea of waiting for the next life for deliverance. This is but one of the many reflections on trust in a novel that is contemplative and sad in equal measure. The List takes its name from The List that, in real life, apartheid’s intelligence agencies are rumoured to have handed over to Nelson Mandela when he became president in 1994. The List, said to have contained the names of ANC leaders who spied for the apartheid regime, is the stuff of legend, and has inspired an epic guessing game about which names were or were not on it, even though there is no proof that such a list ever existed or that Mandela discussed apartheid spies in the ANC with his white predecessors. 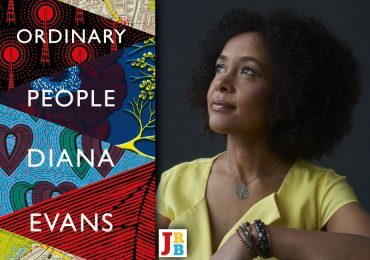 In Gilder’s powerful novel, The List not only exists, but serves as the starting point in Masilela’s and Whitehead’s investigation into The Signs. It would spoil this fine book for me to reveal what the outcome of the investigation is. Gilder is, however, to be commended for writing a book that raises troubling questions (certainly for historians) about archives, the truth and sources of knowledge. Can one ever master the past? Can we ever know truly what happened? What might the source of that knowledge be and what sorts of archives would allow us to come to safe conclusions about who spied for apartheid? However, this brilliant, haunting book is not only of worth to historians—far from it. 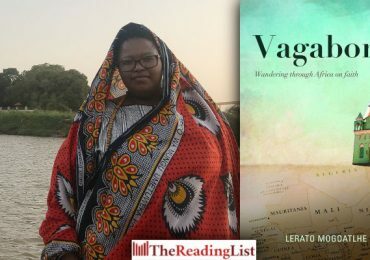 For literary scholars and lay readers interested in the place of literature in post-apartheid South Africa, The List raises troubling questions about the kinds of refuge offered by fiction. What sort of shelter can one seek in fiction when the truth is too ghastly to contemplate? In an author’s note at the end of his novel, Gilder reminds the reader of the promise he made after the publication of his wonderful first book, the memoir Songs & Secrets. Asked by readers why he had not revealed more secrets in that book, Gilder said he would correct that deficit in a novel. That novel is The List. The novel certainly addresses the secret—namely the fact that among ANC leaders today are individuals who were identified, cultivated and trained over time by apartheid security agencies and then placed strategically in the ANC in order to control the organisation from within. Gilder’s account of this is fictional, of course. But the fiction is too close to reality, the history that is grist to its mill still too fresh to provide any comfort that what the reader is confronted with here is nothing more than the product of Gilder’s imagination. This is not Gilder’s fault and it is certainly not a weakness of the book. But in a time so out of joint, the reader is permitted to wonder what difference it would have made to have this haunting story told as fact, not fiction. To go back to the question with which this review began: Does it matter now? 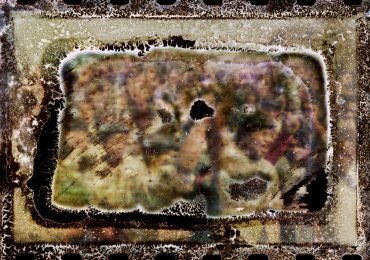 Does it matter how we tell the story of our past? S’bu Dlamini answers his own question thus: ‘It’s over. Umzabalaz’ uphelile.’ The Struggle is over. Whitehead bristles: ‘Is it? … Is it really over?’ It is not clear to this reviewer who between Dlamini and Whitehead has the better answer. That is the beauty of Gilder’s novel. It forces the reader to ask questions that do not lend themselves to easy answers. It pushes the reader to confront the fact that there is no comfort to be had in fiction. Our history is too raw for that. Jacob Dlamini is a writer, historian and journalist, and the author of the critically acclaimed Native Nostalgia (Jacana, 2009) and Askari (Jacana, 2014), which won the Alan Paton Award. Inspiring review of a brilliant, many-sided novel by Barry Gilder that deserves being read over and over again to discover its treasures. It is haunting, and hauntingly timely. Thanks, Jacob Dlamini, for your highlights that make me plunge into Gilder’s book again.